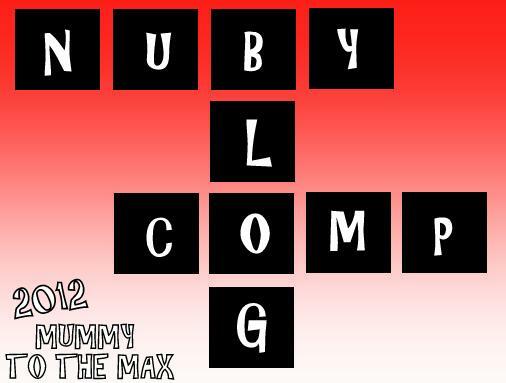 This post has been entered into the NubyUK blogger competition under the First Time Parent category. You can find more details on their Facebook page. Maxwell is now 9 months old, I can not get over how quickly he is growing up! When I fell pregnant with Maxwell, I don't think I was aware of how hard but also how rewarding becoming a parent would be. Being naive I thought to myself parenting comes with a handbook, however I don't think in my hearts of hearts I thought over how hard it could be. Whilst becoming a Mummy I battled with a lot of demons inside me. I missed not being able to go work and missed communicating with different people. Some days I would wake up and think all day to myself what I was doing wrong as a parent and not what I was doing right. 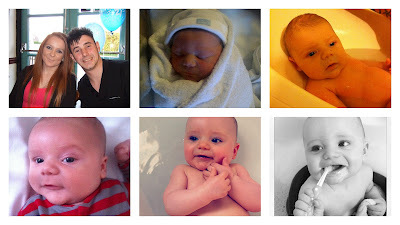 I found it hard that people would try and tell me what to do with my son and always thought they were criticising. Most of all though I have lost all my "friends" around me, I went from a popular fun person to a Mummy who enjoys sitting in with a chocolate bar and watching baby TV all day. Then one day, after my family and the health visitor reassured me that I was doing a good job, a lady on the bus said to me one day "What a good job you are doing, you should be very proud of yourself, when times get tough just think to yourself... It will get easier". It was that that has made me grow in confidence, to be told by a outside person I was doing a good job and being told I was made me believe. I am used to horrible comments by people on the bus and in public mostly by the older generation, I am only 20 so I believe people get it into there heads i must be the worst parent in the world. People assume I'm a single parent, live of benefits and don't have any ambitions this is largely thanks to the media! The thing is I have ambitions and I'm blessed with a family who all work hard and a partner that works all hours he can to provide for me and Maxwell. Talk to your baby - Maxwell start recognising my voice at a young age, and as he has grow older he has started to pick up on words that I say and has started to say them himself. 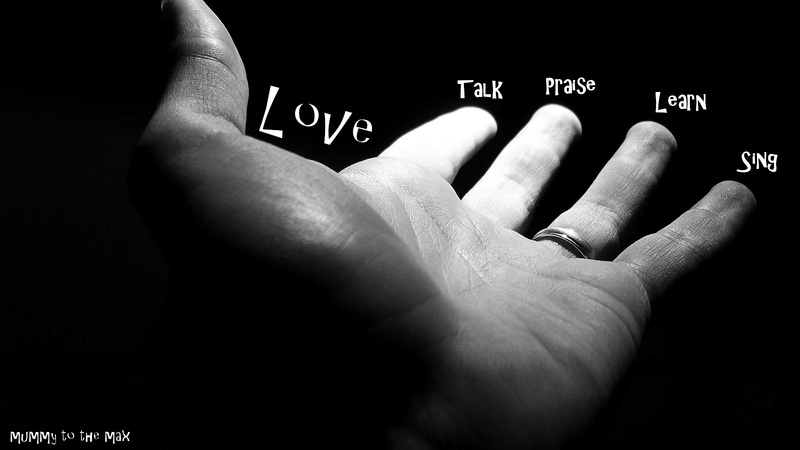 Praise your child from a early age - Maxwell always picked up when he was doing something good, he learnt this through the tone of my voice but also giving him a lot of affection. Sing to your baby, Read to your baby and let your baby listen to music - Maxwell has grown to love music and I'm sure this has started to help him with brain development but also helps speech development later on. Feed your baby slowly and patiently, encourage your baby to try new tastes but never force them to eat. Babies need to try things at least 8 times to get used to it - Maxwell loves his food and I actually haven't found anything he doesn't like to eat yet! Try not to keep your baby in swings, strollers, bouncer seats, and exercise saucers for too long. Keep your baby active. - Maxwell might not be able to run yet, but there’s lots you as a parent can do to keep your little arms and legs moving throughout the day. Getting down on the floor to move helps your baby become strong, learn, and explore. You do not need to buy your child lots of toys and they don't have to be the latest things in the shop - Maxwell enjoys playing with a variety of toys and in actual fact his favourite toy is a plastic plate he eats his food off. Maxwell also has many toys that have been brought from charity shops. Some of these toys have been brand new. A Young Parent can be a better parent than someone that is in there 40's - I personally think people are under the impression older parents can provide and give better care to a child however Maxwell has never gone without since he has been born and has always been cared for - in actual fact in Maxwell's 9 months of being born I have been to town twice with my friends and didn't drink as I knew I had responsibilities at home. 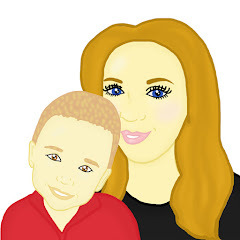 You as a parent always know best - People have always been quick to criticise or "offer" me advice however I am the person who has looked after Maxwell mostly for 9 months so I ask myself why do I need your thoughts and opinions of how to look after Maxwell... I DON'T! Thank you for sharing, very honest, interesting and emotional. Awww bless, he is so very cute and I think you are doing a fantastic job as a mum! That was very nice to read! I believe you did brilliant when you picked up this theme of the blog article of yours here. Do you usually create your entries on your own or you work with a writing partner or even an assistant? Thank you for commenting! Have a lovely day! © MUMMY TO THE MAX | All rights reserved.